Weather changes. Increased pain levels. A storm front came through last night. 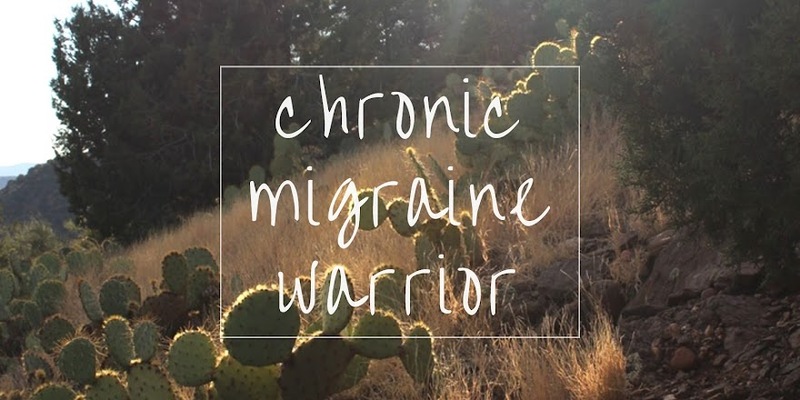 Normally, I keep an eye on the weather and do whatever I can to reduce my controllable migraine triggers, so that a weather change won't take me out. I didn't see last night's coming. I had trouble getting to sleep last night. But, that's nothing new. I had an increase in pain last night. Again, nothing new. I had a few prodrome symptoms, but they seemed minor and I didn't heed their warning. About an hour or so after I finally fell asleep, I woke to booming thunder and pain. Even though the temperature drop and storms have long since passed, the throbbing pain, fatigue, aching, nausea, brain fog, vertigo... they all remain.